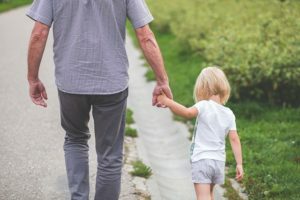 One of the biggest disputes in family law is often about who gets custody of the children of the relationship. A woman who gave her baby to a couple she had known for years, and then tried to take the baby back eight months later, later applied for custody in the Family Court. In August 2014, the woman, who already had three children, agreed to give the baby to two female friends because she was unemployed, didn’t know who the biological father was, and didn’t think she could look after another child. The three women signed an official parenting plan, under which the biological mother agreed to give custody to her two friends, who had tried to have a child of their own through assisted reproductive therapy. The couple took the baby to Victoria and began raising the little girl as their own. In March 2015, the biological mother asked the couple to attend a counselling session, and then took the baby and refused to give her back. The couple took the biological mother to court to enforce the parenting plan, while the mother made a cross-claim for sole custody of the baby, saying that she deserved to live with her biological mother and know her step-brothers and sisters. A further complication arose when the biological father, now in a relationship with the mother, indicated he wanted a role in the child’s life. The couple probably believed they had followed all the correct steps to follow a custody dispute, as they signed a parenting plan and moved away, raising their child as their own. While the mother believed that she had every right to ask for the child back, there are ways to avoid a horrible and messy custody battle. Putting a child through such an ordeal is not ideal, and the interests of the child should always be put first. 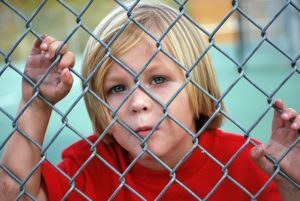 Before you can take your child custody case to court, you should seek other methods of settling the dispute first. Firstly, you should seek mediation. This process involves both parties sitting down with a mediator and discussing your options. This allows for a child to not become involved in a messy battle and the problem to be solved before a costly court battle. If mediation is successful, you can finalise your parenting plan and submit it to court for approval. However, if mediation did not work and you see court as your only option, you should always keep your arguments civil. Keep the issues of custody away from the family home and do not let it get in the way of relationships with your new partner or children. When in court, be willing to compromise. This will allow for a final solution to be reached by both parties and will shorten the time and expense of the court battle. You may believe that you have to enter the battle with your point set in stone and that you will win, however, if both parties enter with this attitude, an agreement will never be reached. Always stick to the agreement that is made in the end. If you will have shared custody, then follow those procedures. It is best for the child and will provide you with more of a schedule and routine. Remember to also remain flexible, as family events may arise in which you may wish for your child to attend. However, this day may fall out of the custody dates. The needs of the child may change and therefore, reviewing your parenting plan is always a good idea. Always remember to keep communication open. Provide the other parent with your email or phone number so there is always a way to stay in contact. Keep in mind that you may be sharing parenting, and therefore making sure the lines of communication remain open is ideal. Following all these steps will help ensure that the best interests of your child are being looked after. 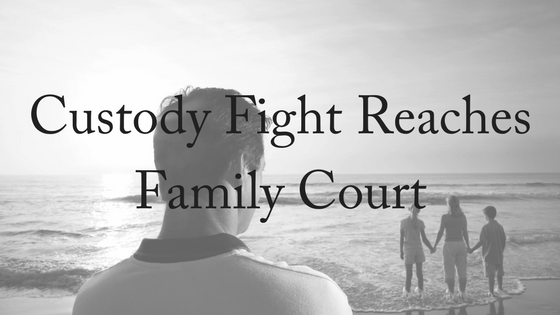 While the custody arrangements may not be perfect, it is about what is best for the child. Ensure both you and the other parent keep this in mind as you communicate your ideas and negotiate an arrangement. If you need any assistance or wish to enquire about custody arrangements, feel free to contact us at Divorce Lawyers Brisbane. We offer a free, 10-minute phone consultation.